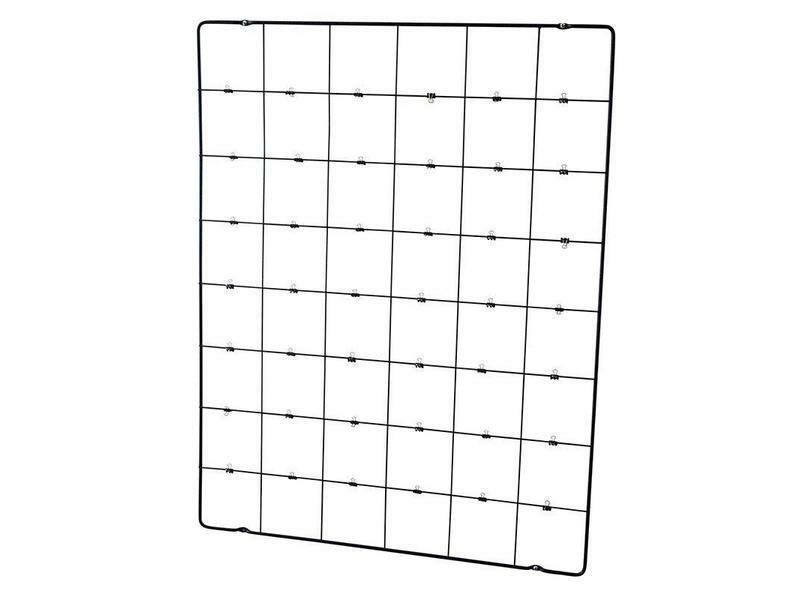 Personalize your favourite wall with this cool-black holder for 42 photos, greeting cards, postcards or memos. 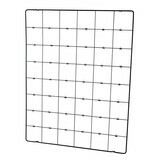 Includes 42 clips and wall mountings. 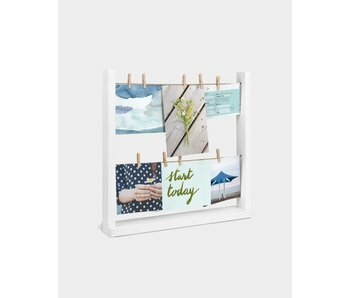 Decorative photo holder where your photos and cards can hang on two wires with little clothespins. 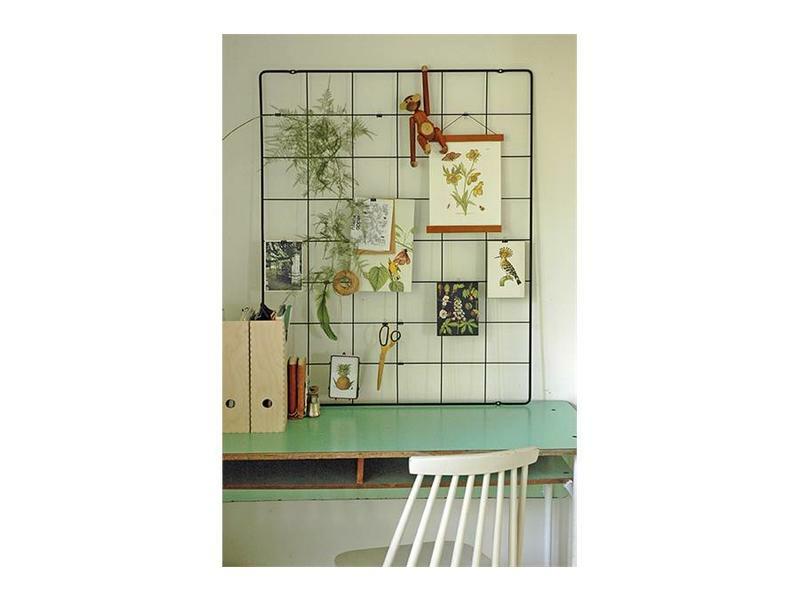 Minimalist memo rack made of metal lines in the shape of a swallow. 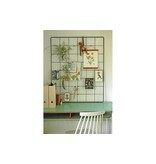 Very nice wall decoration, but also usable for pinning cards, photos and memos on it. Includes 5 mini pins. 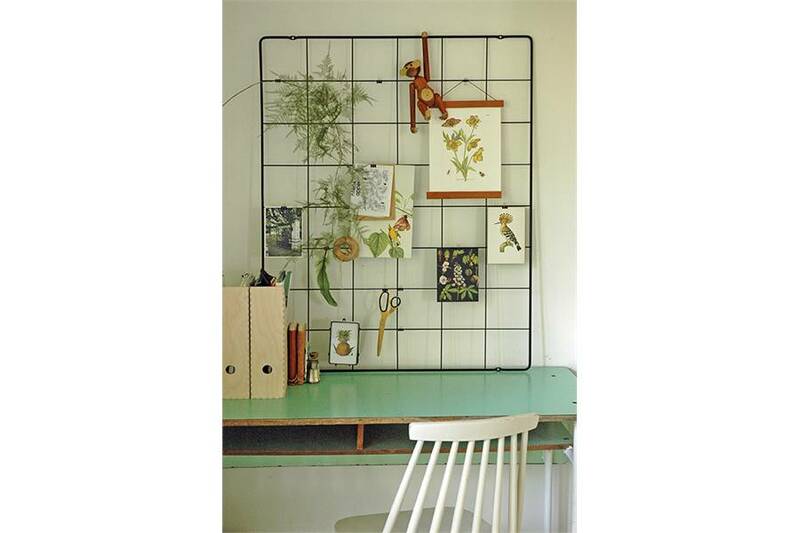 Minimalist memo rack made of metal lines in the shape of an elephant head. 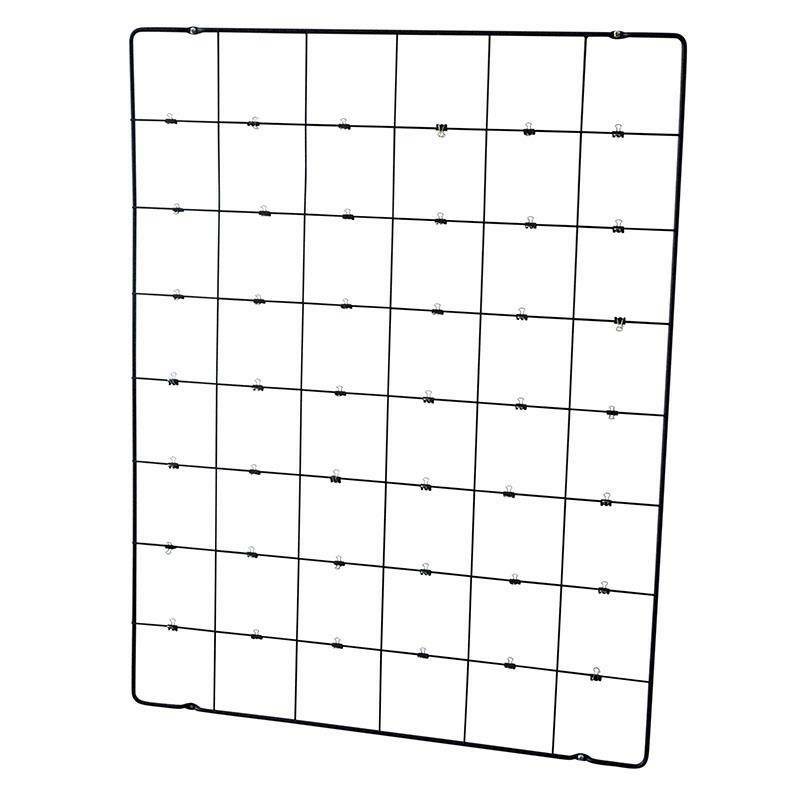 Very decorative on itself, but also usable for pinning cards, photos and memos on it. Includes 5 mini pins. Make your photos shine and add some mood light to your desk with this luminous photo frame. A strip of LED lighting at the base illuminates the edges of the glass frame and creates a beautiful halo effect around the polished edges. 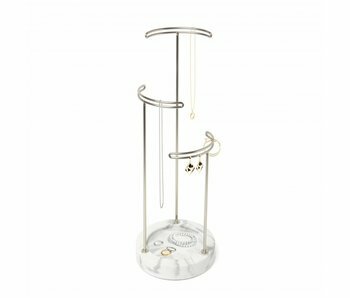 Elegant jewelry holder from Umbra that will charm many women by its graceful ingenuity and classy finish. A jewelry tree that keeps all jewelry stylishly together and beautifully displayed within each interior style. All your jewels and small accessories neatly organized in one place. The Valerina is a great help for maximum storage on a minimal surface. Elegant, modern and qualitative design of Umbra.